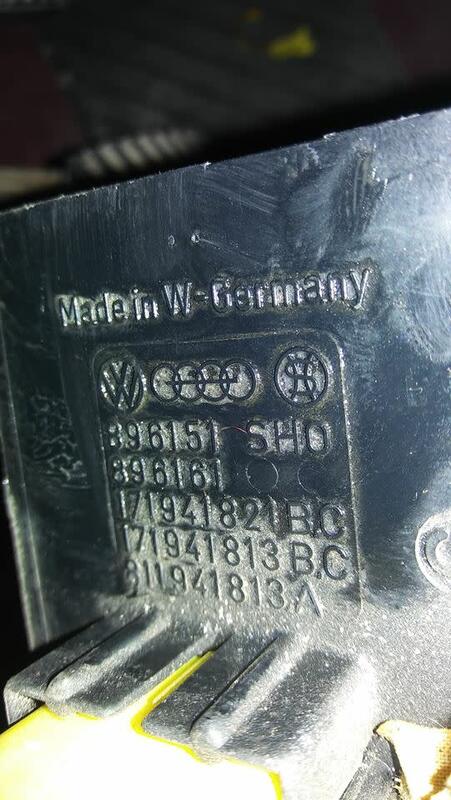 I am writing on behalf of my brother, who is restoring a 1982 VW Rabbit Mk1. He is trying to find the map for the fuse box, which uses ceramic fuses. 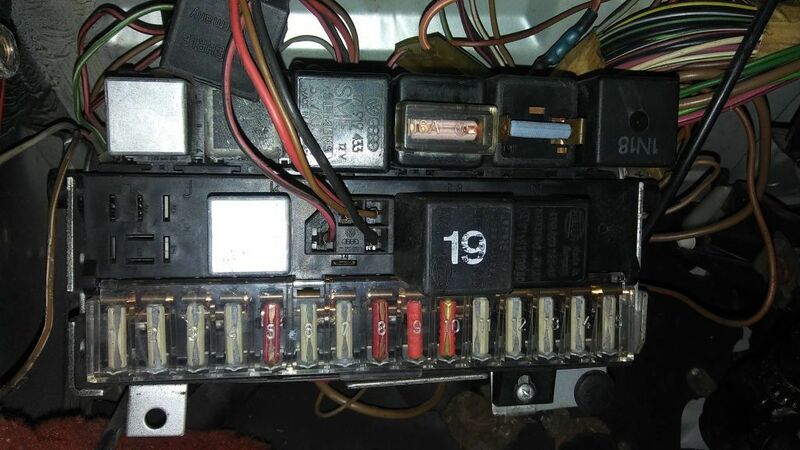 Does anyone have a map showing which fuses go for what? (He looked in the owner's manual but this isn't included). Thanks in advance for any guidance you might have! I looked through the fuseboxes put together by rubjonny but I can't find mine unfortunately. I've attached photos of the fusebox if that helps. Is this a CE1 fusebox as I thought? Or something else? Thanks in advance for any thoughts you might have! Hello my name is John and I'm a dub addict.